Stress–Pak electrolytes contain the same mineral salts lost in your horse’s sweat. 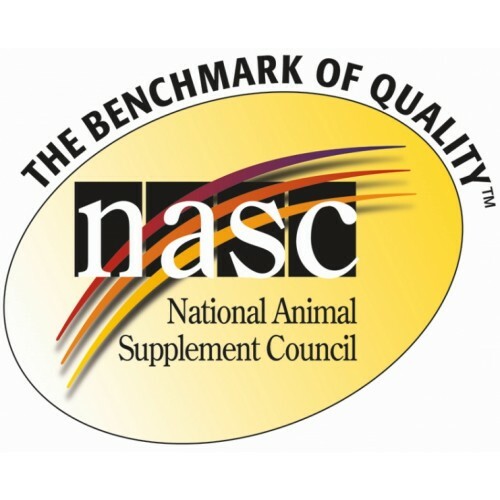 Maintaining the balance of electrolytes will directly affect the health and performance of your horse. 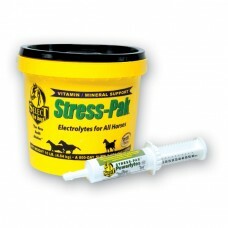 If your horse is working hard, competing, or is under heat stress, you should be supplementing with electrolytes. Provided in both cost effective powder and an easy-to-administer oral syringe.